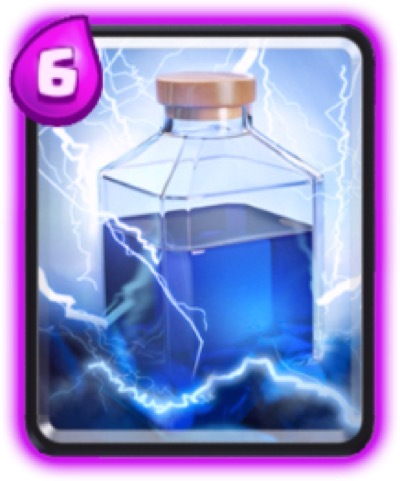 Recently, Supercell added a new Legendary card to Clash Royale. This time it’s the Graveyard, which is unlocked in Spell Valley and beyond. Whereas the Inferno Dragon is kind of like a mobile Inferno Tower, the Graveyard is like a randomly generating Skeleton Army you can place anywhere in the battlefield for the cost of five Elixir. To understand how to use Graveyard, think of the Skeleton Army with a few advantages. 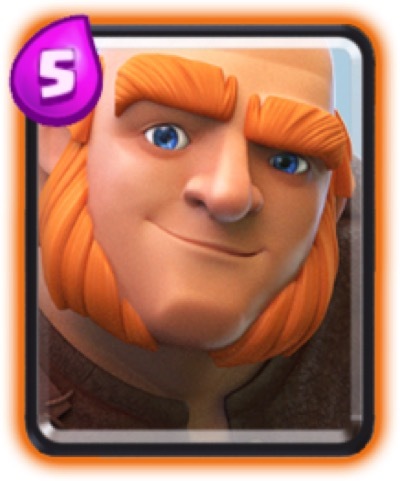 In the game, I see a lot of Graveyard/Miner combinations, or even Graveyard/Goblin Barrel (or all three). This allows for a quick strike against a Crown Tower that is almost guaranteed to inflict damage, though probably not more than a couple hundred HP at a time. Obviously, the best way to plan your push is to build up your elixir bar and play the Graveyard right after the Miner. Or if you’re using a Giant, then you’ll want to execute it as soon as the Giant approaches the Crown Tower, which gives your bar more time to fill up and possibly play defense cards in the meantime. Like the Skeleton Army, the Graveyard can be used in various defensive situations. Since the Skeletons constantly spawn, your opponent won’t be able to wipe out all the skeletons at once, which lessens the impact of Log, Fire Spirits, Zap, or Arrows. Graveyard is a great defense against easily distracted tanks like the Prince, PEKKA, or Giant Skeleton. It’s also effective if you need to play a distraction against Sparky. 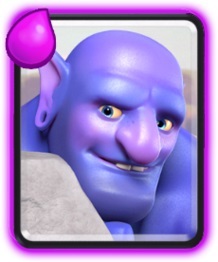 I’d suggest that you actually use Graveyard as a distraction in opponent territory during your push – playing it in front of your own Crown Tower is kind of an expensive investment since you shouldn’t have to use a spell to play troops on your end of the battlefield (similar to how you wouldn’t toss a Goblin Barrel or Miner on the bottom half of the frame unless it was an emergency). The most frustrating counters for Graveyard are not much of a surprise – Valkyrie and Minions/Minion Horde will probably wipe out all skeletons before they can do damage elsewhere. Individual Skeletons are actually a sneaky-good counter for Graveyard, if played in your own territory – they will methodically take out Skeletons one by one with your Crown Tower sniping a couple of troops here and there. I’ve covered in previous posts that I normally rely on a Lava Hound/Balloon Deck that is built for max damage by that combo while all other cards play defense or provide distraction. I’ve tried getting into other decks, but I’ve found that I’m too entrenched in my main deck to be good at others. I tried many different decks featuring Graveyard and it took awhile to find something that I could consistently win at. In the end, the best deck I put together was a variation on Witch/Giant, which is a very commonly used deck. (The Giant serves as the tank while the Witch sends in Skeletons to attack the Arena Tower. It can be devastating!) The Furnace is kind of a crucial element as it provides a consistent counter to smaller troops like Minions or Goblins. 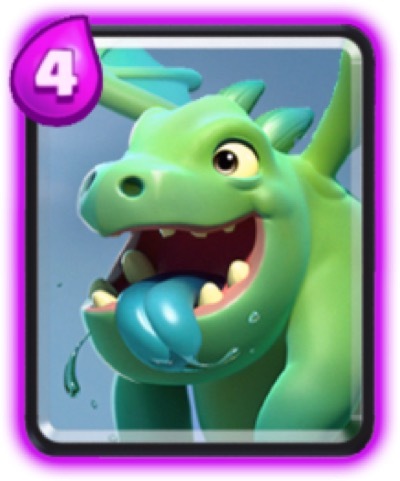 Another deck that worked fine was essentially a “surprise attack” deck, featuring Goblin Barrel, Graveyard, and Fireball. I was able to get a couple of two-tower victories by tossing a Goblin Barrel followed by a Graveyard while at 8 or more Elixir. Then, as the player counters with troops to take out the Skeletons and Goblin Barrel, you counter with a fireball right at the Tower. It is difficult to counter since the Fireball is guaranteed damage, plus whatever you can get out of the Goblins and Skeletons. You maximize your Fireball’s potential too, since you’re inflicting damage on not just a tower, but a concentration of enemy troops as well. I was getting up to 1400 HP knocked off with each push of just these three cards, which cost 12 Elixir total. My beloved Lava Hound/Balloon costs 12 Elixir total, and since it’s easy to counter with the Inferno Tower, I may not even get damage on the opponent’s Tower. The Giant Skeleton is the oddball in this deck and perhaps something better (and cheaper) can be swapped out. I’m wondering if I’m just getting easy matchups in Challenges, but I am piling up victories (5-1 in my last six matchups) in alternating both of those decks. 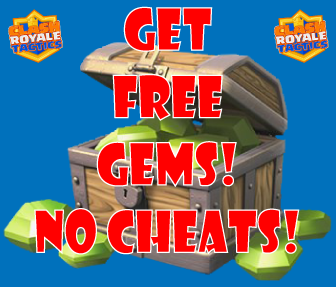 Believe the hype, this could work for you. Let me know in the comments below what Graveyard decks you’re using. It really does seem like a rather weak Legendary at first, but used in the right situations, it can be a great addition to your lineup.